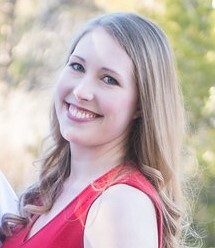 Chelsea is a biochemist who's passionate about science communication and lifelong learning. After earning her M.S. in Chemical Biology, she became a freelance science writer so she could share her excitement for science with others. She is also a microbiology and immunology lab technician at the Edward Via College of Osteopathic Medicine (VCOM). When she's not reading or writing about cool science, she enjoys listening to music; sipping on coffee, tea, or wine; and cross-stitching while watching hockey. Check out her other work on her blog (chemicallyinquisitive.wordpress.com) and follow her on Twitter @ChemInquisitive! Support Chelsea's work by donating.